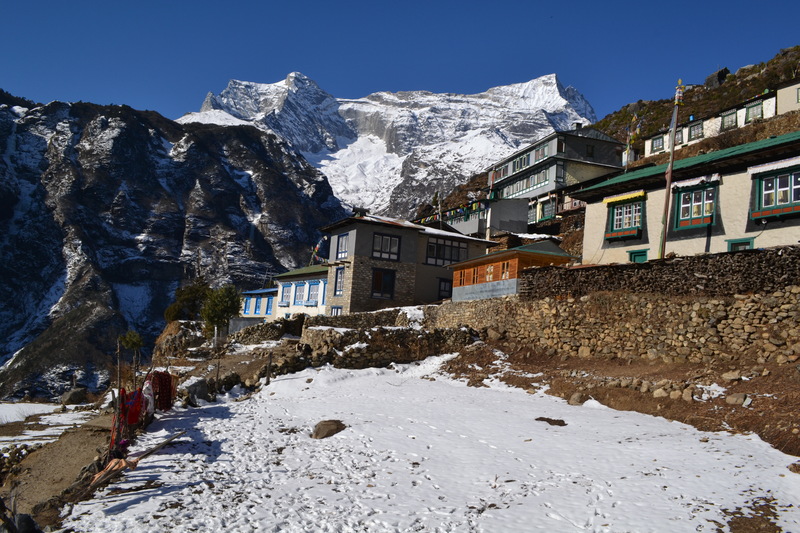 It is a popular style of trek in the certain regions of Nepal where modest accommodations at country lodges and reasonable standard of food are easily available along the trails. Our porters carry clients’ luggage and equipment and the guide looks after the accommodation at lodges and food along the trails. Hot drinks tea /coffee with breakfast in the morning and dinner in the evening are served in the lodges. Lunch is provided en route between 11am and 12pm. In this category of trek we offer all the necessary food and camping equipment for a private or larger group of travelers. 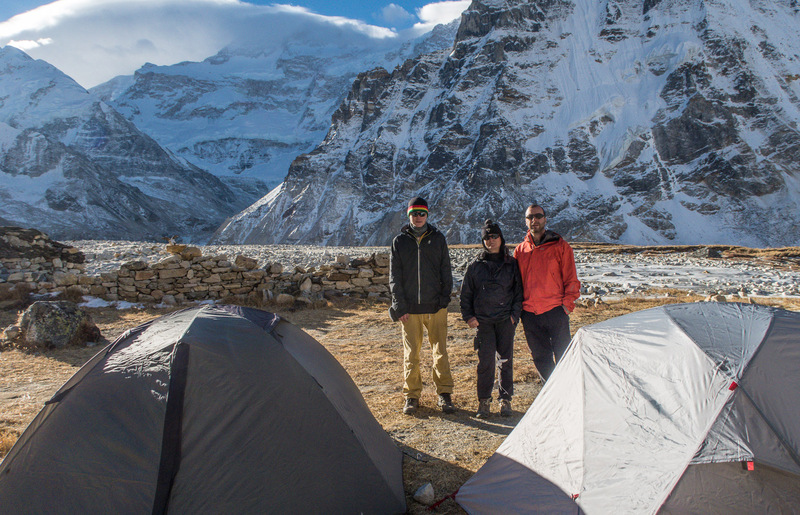 Our guides, cook, porters or yaks take care of all the technical and logistical aspects of the trip. Everyday our staff will set the camp along the trails and our well-trained cooks prepare the western and Asian food with variety of choices. This option is the only choice for some of the more remote areas of Nepal such as Kanchenjunga, Manaslu, upper/lower Dolpo, Nar Phu valley, Round Dhaulagiri, Rolwaling, Makalu, Ganesh Himal and many other remote areas.